Following the introduction AR selfie games into Snapchat earlier this year and recent reports that claimed a full gaming platform is on the way, new code found within the Snapchat Android app suggests a new eCommerce feature may be on the way too. The new addition, which is apparently being referred to internally as “eagle,” looks set to launch under the name of “Camera Search” or “Visual Search” and will allow users to do just that. By pointing the Snapchat camera at a product barcode, an object, or even a speaker, users will be able to long-press on the screen and receive relevant information provided by partners. For example, via a partnership with Amazon, when barcodes or objects are scanned, a store link will pop up, allowing users to “See all results at Amazon.” Once this is pressed, it will presumably display various related items and certain users reviews, while also potentially allowing items to be purchased without needing to exit Snapchat. On a separate note, when the camera is pointed at a source of music, Shazam’s updated functionalities within the app will be activated in order to identify the music that’s playing and possibly bring up purchase or streaming links. At this moment in time, it appears the new feature has been under development for some time. 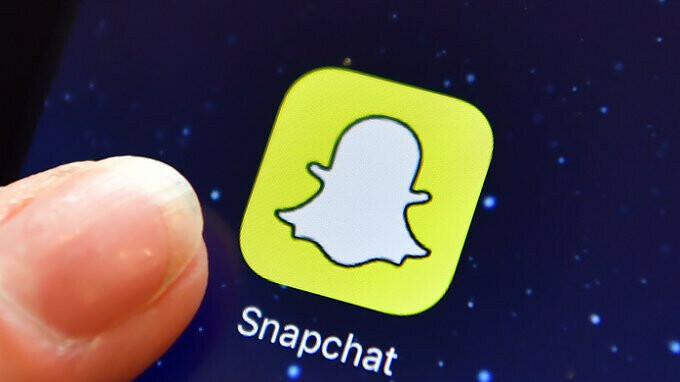 After all, the presence of code within the app tends to hint at a nearing launch date, although it’s unclear what exact plans Snapchat has. Nevertheless, once it does become official, it will likely provide a big boost to the company's income - Snap Inc. will presumably receive a small percentage of any purchases made within the app.